Industrial engineers often look for three things: improved productivity, greater output and fewer workplace injuries. 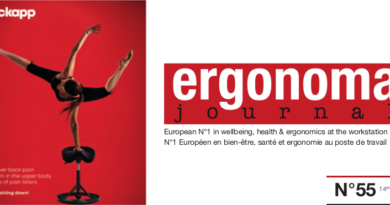 When done correctly, an ergonomics plan can help you accomplish these. Making workstations more comfortable and ergonomically-friendly results in less workplace injuries, adds speed and accuracy to operations, and increases output. 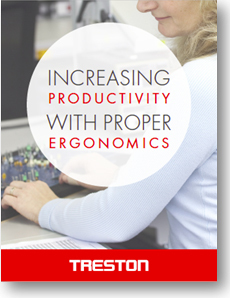 Download this informational e-book which will help you learn how ergonomic environments can have a direct influence on employee well-being, the reduction of time and waste, and ultimately, greater productivity.